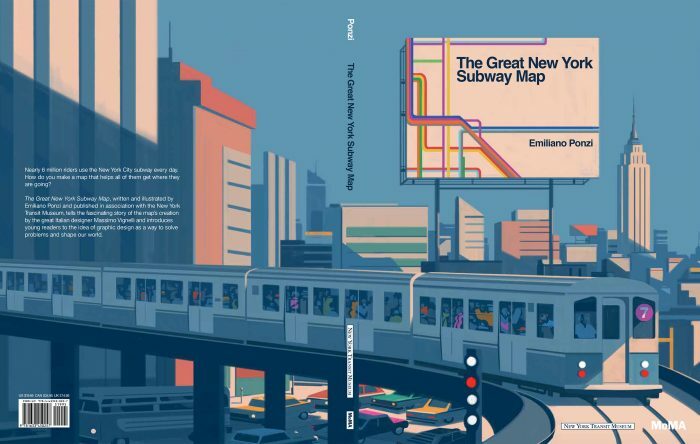 This book introduces young readers to the idea of graphic design as a way to solve problems, such as creating a map that can be understood by New Yorkers and out-of-towners alike. 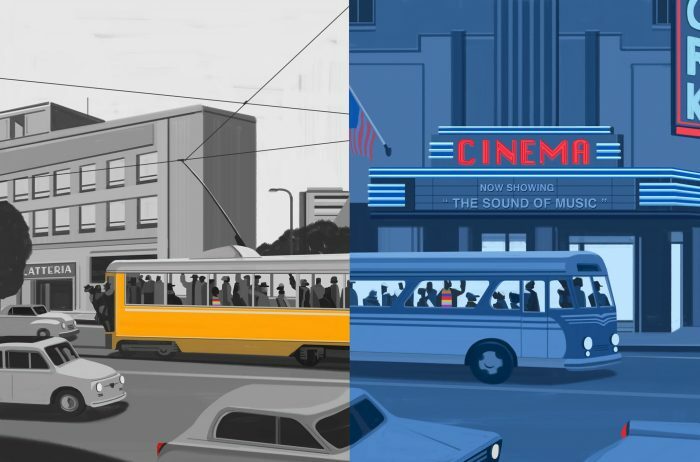 Emiliano Ponzi uses depictions of trains, subway stations, and the NYC skyline to tell the story of how the great graphic designer Massimo Vignelli created a new, easy-to-navigate subway map in 1972. 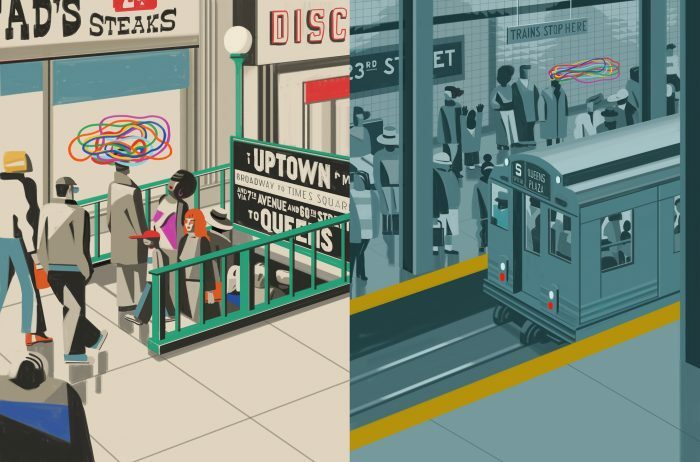 A groundbreaking work of information design, the subway map continues to be used by over a billion people each year.